You are reading the changelog of our largest update in all time, made possible by the continued work of our staff team over three weeks. In this update, we have added a brand new Hostile gamemode, professionalized our spawn, artwork, and website, and most importantly updated to the latest Minecraft 1.12.2 server version. We have also done some routine changes such as improving the GUI and renaming and rebalancing our weapons. Unlike other forum posts under Announcements section, this will not be forwarded to our blog. The blog will show simplified descriptions of our changes instead in an effort to make the huge changelog more readable. 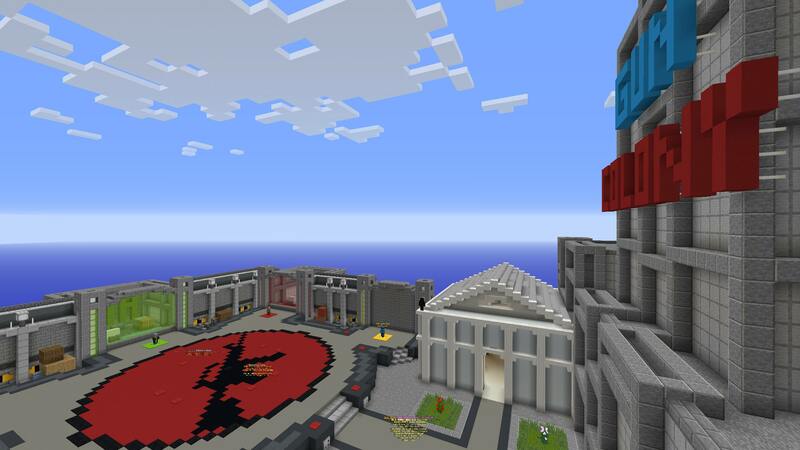 A new experimental Kit-PVP server, honoring fast paced, high intensity combat. Global channel: Default channel on join, chat across the entire network and with people on Discord. Server channel: Server channel, chat with others in the server you are on. 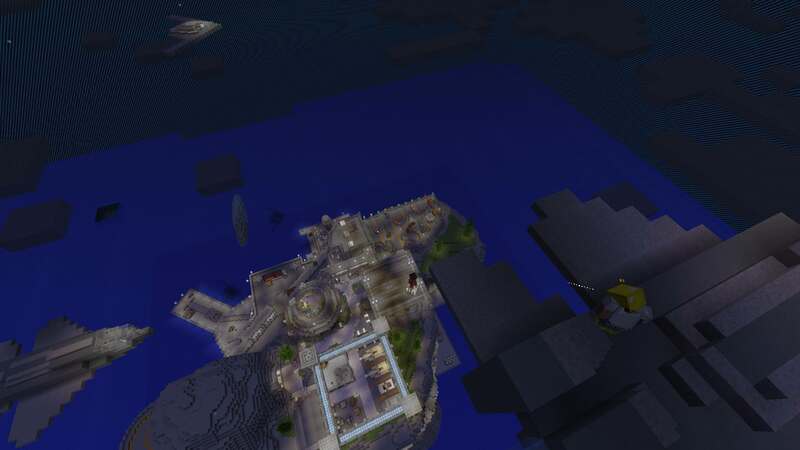 Map channel: 500 block range, chat with others in the same map as you. Staff channel: Allows all staff members in the network to chat with each other. M4A4: Long display name changed to M4A4 CQBR. The M4A4 is based on real-life Mk18 Mod 0, a version of the M4 equipped with CQBR (Close Quarters Battle Receiver). To preserve the CS:GO name but still improve realism we have made a compromise and decided the new name, "M4A4 CQBR". SG 553: Short display name changed to SG 556; long display name changed to SG 556 Auto. The CS:GO 553 is modeled after the real life SG 556 which is semi-automatic. However, even though we wish to change the weapon's name, we are keeping the gun full auto, so we are appending "Auto" after the real life name to reflect this. XM1014: Short & long display name changed to M1014; description changed removing the word "prototype"
AWP: Short and long display name changed to AWM, description changed. Since the CS:GO version is actually modeled after the AWM rather than the AWP, we're changing the identity of this weapon to improve realism. G11: Burstfire rate of fire reduced to 165RPM (from 180) - the new effective rate of fire is 495 RPM. (N.B.) Minecraft 1.12 added different sound effects for fire and drown damage, so you can now hear them normally even though the normal damage sound is removed. Added a Low Player Bonus to Weapon EXP earned in Mob-Arena. For every one less than 20 players online, you will earn 10% more Weapon EXP. Removed "no modifications" text from weapons without modification. This also means that it will no longer show on items such as the Knife and spawn items. Added a server analytics plugin that allows us to collect basic data on player activity. In case you're wondering, we do not and can not collect data from your game client. Was MA normal mode forgotten? Updated post to include new changes as of 8:30PM EST 5/29/18. Can't wait to see how the weapons do though. This is a very nice balance patch. The update is now up - the change log is pretty much final now. There are 100+ bullets in this changelog - it was hard enough to type alone, not to mention to make. Have fun with the update!